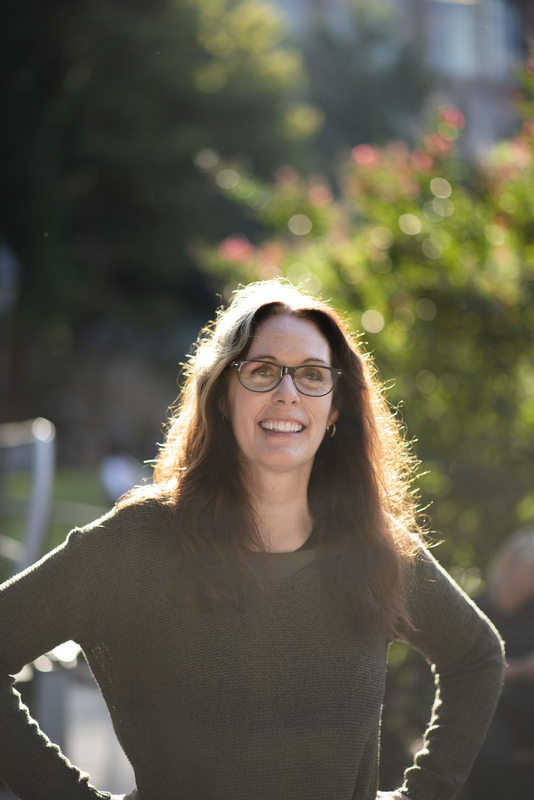 Laurie Halse Anderson is a New York Times bestselling author whose writing spans young readers, teens, and adults. Combined, her books have sold more than eight million copies. She has been twice nominated for the Astrid Lindgren Memorial Award. Two of her books, Speak and Chains, were National Book Award finalists, and Chains was shortlisted for the prestigious Carnegie Medal. Text has previously published two of Halse Anderson’s novels: Wintergirls in 2010 and The Impossible Knife of Memory in 2014.